The use of mobile devices in our society is pervasive. Phones and tablets have taken over our desktops and laptops. With that in mind our marketing plans need to include mobile. All planning should start with mobile first thinking. Mobile is not just text messaging, it’s our websites, our shopping carts, our emails, our social media and everything else. This goes for your website, landing pages and emails. All of them should be mobile ready. 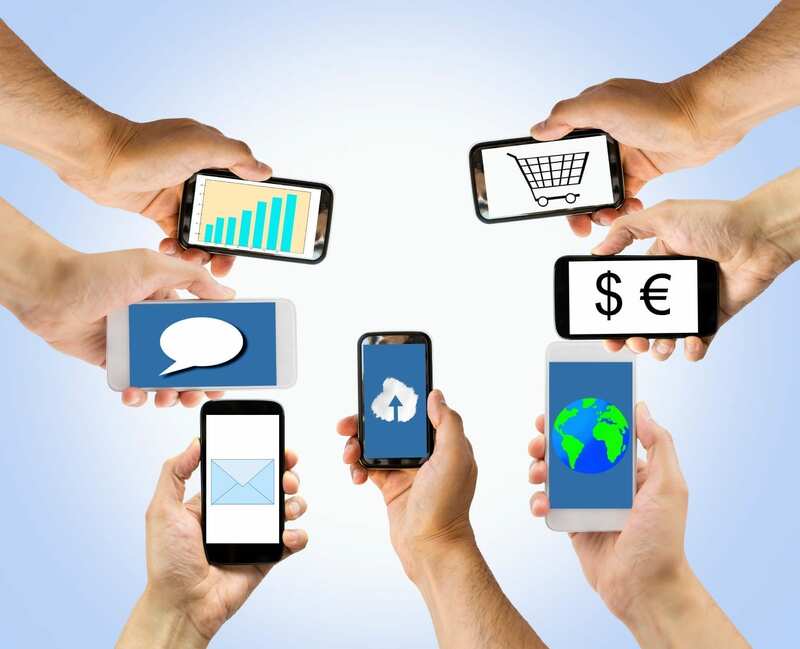 Your prospects and customers are using mobile devices to connect with you. Are you ready for that? Negative mobile experiences are no longer tolerated. If your pages or emails take too long to load, require pinch and stretch or does not have easy click buttons your prospects and customers are going to move on to pages that do have all of that! It is very important that you know what you can and cannot do with SMS and MMS messaging. The fines can be enormous if you do something wrong. One of the important rules is the requirement for a double opt-in by users. Setting up your program should go smoothly if you know the rules. Click here to read all the rules. Click here for best practices. It is important to integrate mobile into all aspects of your marketing materials. You can easily add mobile to direct mail and printed items with QR codes, PURLS, Augmented Reality, NFC or a text in campaign. The landing pages you create from these should be mobile versions. One huge advantage of mobile marketing is that you are able to see in real time what is happening and make adjustments on the fly. Consider how you can change your marketing with a fully mobile view. Take time to look at what you are doing from your customers/prospects view. What are the benefits to them? How easy is it to use? Did you remember to check to see what your pages look like from multiple phone and tablet versions? What looks great on one may look terrible on another. Have questions or need help? Call us in San Diego at 619-448-6111 or email info@eyecomm.org. We are glad to help!